Today we toll manufacturer for some off the biggest names in a variety of industries. Our discretion combined with our technical expertise, quality and reliability makes us a trusted partner. Our Toll manufacturing capability takes away the processing burden from our customer, thus allowing them to focus on their own areas of expertise. 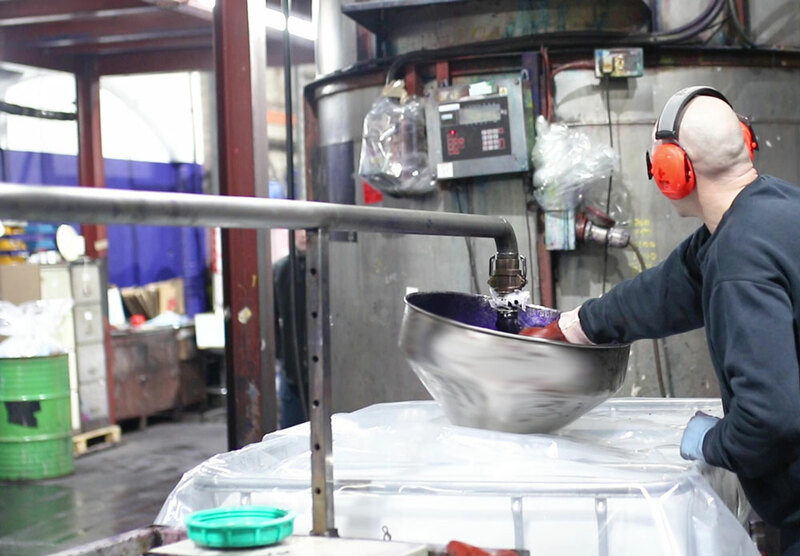 Our manufacturing and laboratory facilities allow us to design, make and supply special products and do it with a level of consistency unrivalled in our industry. With batch sizes from 30 kg to 25 tonnes, we deliver solutions. 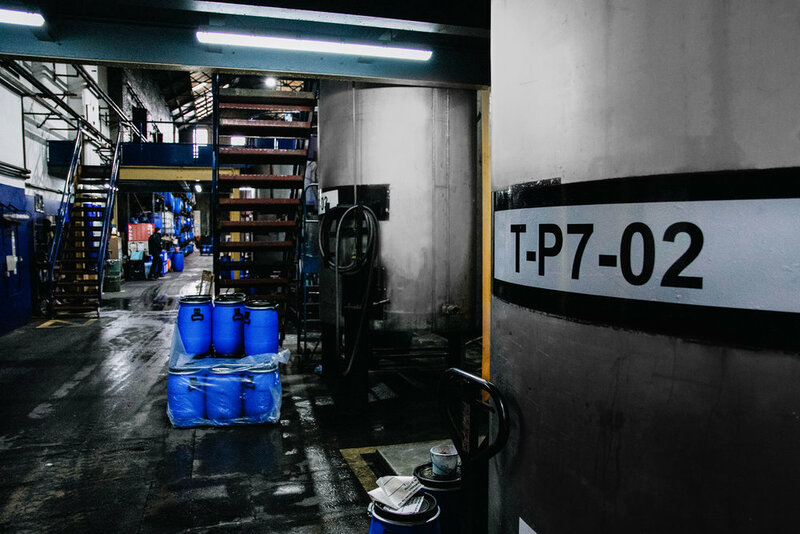 Our plant is designed, managed and operated for flexibility in batch sizes and formulations to meet the most difficult and specific criteria. All our processes are engineered to meet or exceed current environmental requirements. Emissions and effluent monitoring, energy management, waste minimisation and a high priority for health and safety management are core issues for TTC. Our processes are ISO9001 and ISO14001 and ISO45001 certified. This service is provided for some of the largest and most advanced companies in their industry sectors. They trust our ability and quality: so should you. Contact us to discuss your problem and let us provide a customised solution.